Just saw a preview show for the play 'A Girl Named Sue'. It was funny, thoughtful and woke AF. Loved it!! 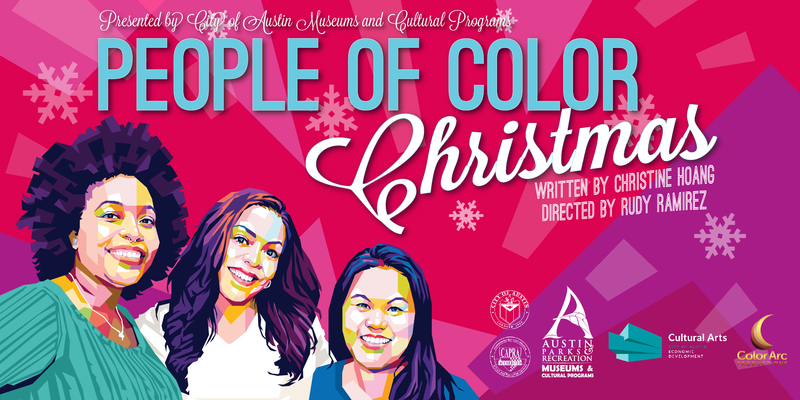 Go check it out and support local theatre and Asian American and African American artists. I just watched a fantastic play called 'A Girl Named Sue.' Fantastic writing about incredibly relevant issues on race, diversity, and gender. I feel very privileged to have seen this great work of art. Please go see it. I'm proud to say we're making an Arts In Context episode about this play. It's so refreshing to cover something that is unapologetically Asian-American....Look forward to seeing it on AIC at some point! When [BettySoo] sang 'Whisper My Name'... a story played out in my mind," says Hoang. "And that story was between a Vietnamese-American woman and a love interest. And that love interest grew to be the story we're going to tell... and it's deeper than that. It's become many folds and layers of love stories. 'A Girl Named Sue' is a witty, self-aware, thoughtful new play that provides a vital, but warm, perspective on one of the most difficult issues of our time — what it means to be a person of color, and especially a woman of color, in America. A Girl Named Sue is an innocuous, almost innocent, title for a powerful and hardhitting stage presentation. A Girl Named Sue is must-see theatre that has healing power. There is a lot of original theatre that happens here in Austin and it spans the gamut in terms of quality. A GIRL NAMED SUE, a new play by Christine Hoang, now in its World Premiere production in the Trinity Street Theatre, is among the best this town has to offer, both in terms of quality and in execution. Ms. Hoang has crafted a funny, witty and touching play that examines inter-cultural as well as interracial relationships all set in the world of coffee house collegiate culture. It manages to deliver a powerful message without ever being high handed or preachy. It does what all good theatre must do first and foremost: entertain.